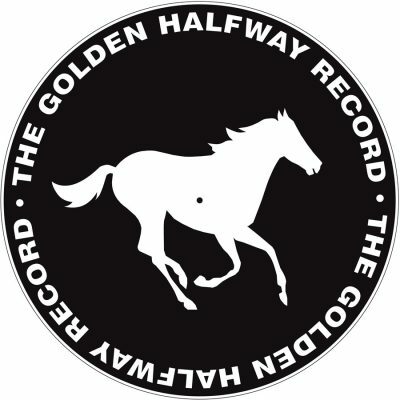 For a band that redefined a quintessentially Australian sound on their 2014 classic ‘Any Old Love’, Queensland’s Halfway travelled halfway around the world to record their follow up ‘The Golden Halfway Record’ in Nashville, Tennessee. Canham refused to submit and flaunted it with a defiant smile before torching Rocky and headed to a relatively more tolerant Brisbane. Halfway’s story is drawn with a similar narrative arc. 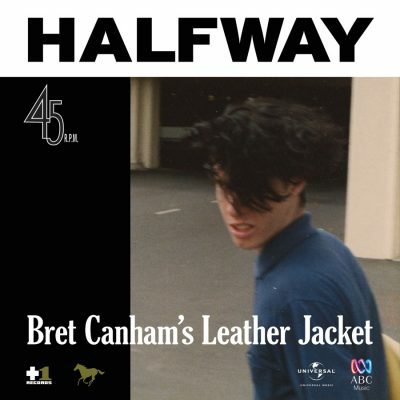 From Brisbane, it’s a long way to go to Nashville to make a record that’s not very country but very Rockhampton – just as Grant McLennan, who was conspicuously also a Rocky boy, had to go to London to write “Cattle & Cane.” It’s often, as they say, only the road out of town that leads you back to yourself. This golden album is another milestone on that road. 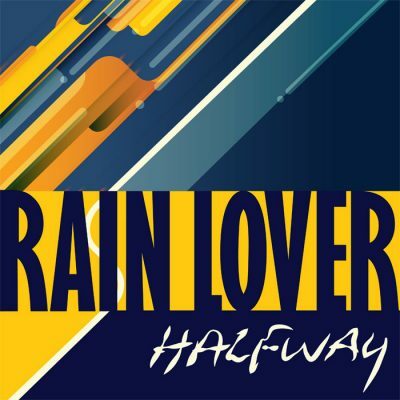 Forming in 2000, Halfway boasts members including Rocky trio John Busby, Chris Dale and Elwin Hawtin, singer songwriter Luke Peacock, Ben Johnson, Dublin-born brothers Noel and Liam Fitzpatrick and ex-Go Between John Willsteed. With a trilogy of albums with critical acclaim and a bunch of Queensland Music Awards already under their belt, Halfway drew a line in the sand with their fourth, 2014’s concept album ‘Any Old Love’ which catapulted the band onto the national stage with five star reviews, national airplay and an AIR Award for Best Country Album. The album explored the life of a washed-up jockey living in outback Queensland, and addressed the psyche of small-town rural Australia through songs delving into self-identity, depression, disconnection, hope and anxiety. 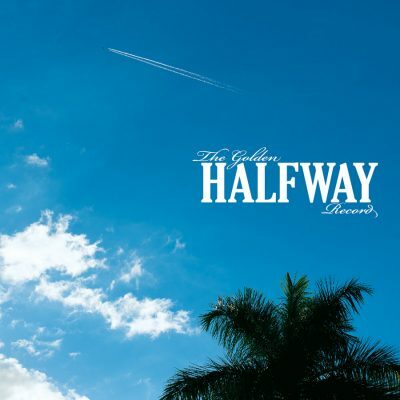 The followup, ‘The Golden Halfway Record’ has reclaimed the band’s love of rock while retaining the country feel of a group of troubadours ready to not just tell their story, but continue to tell the story of Australia. The band will launch the album at a special hometown show at Brisbane’s Triffid on April 29, presenting the album live for the first time before heading out on the road for further shows in Sydney and Melbourne. 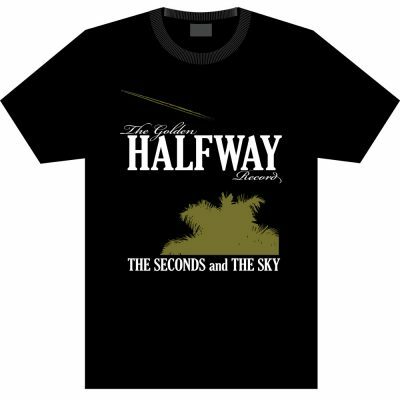 I love Halfway. They are my favorite Australian band at the moment. It’s true I don’t really keep dibs on the scene these days, because I don’t have to, I’m not a rock journalist or anything and so I don’t even have to pretend I’m up with everything, or even anything, but I know what I like and I’ve seen Halfway play live a few times (and that’s more than I can say for most other acts), and I love them and I know they’re great because I’ve got golden ears, believe me! I’m still listening to their last album Any Old Love. I’m not really sure how the business works these days either, but the fact that Any Old Love wasn’t more widely celebrated suggests it’s not so different to what it ever was. But if you think this new album is going to be a mere replay of that last one, you’re going to be disappointed – or, like me, delighted! I mean, on paper, chuggalug bar-band country-rock or jangly pop is the last thing I’d want to hear, but that’s just an indication how good Any Old Love was – it transcended genre, by dint of majorly excellent songwriting and ensemble performances by a band as good and as terse and economic (their real strength as a sprawling eight-piece) as any I’ve ever heard. But as much as it’s a long way to go to Nashville to make a record that’s not very country, that’s what Halfway have done with this album, and more power to them, for following their collective heart. This is a record that as all good records do, takes a step beyond its predecessor. It’s not very country, but a little bit. I don’t know how you’d describe it generically – I told you I wasn’t up with things – it’s just sort of pop-rock – there’s probably some stupid acronym for it – but does it matter anyway? when you can just slap it on and listen for yourself. The more important thing is that great songs still leap out and shine. 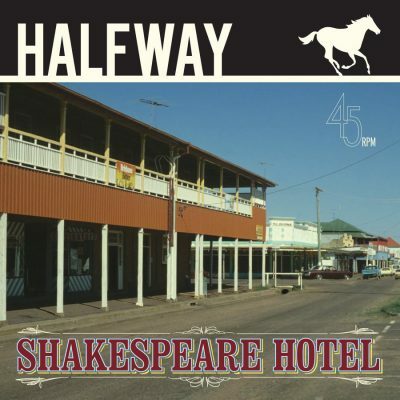 If Any Old Love was Halfway’s love letter to their deep roots in Rockhampton, this album is a calling card for their troubled adolescence there. 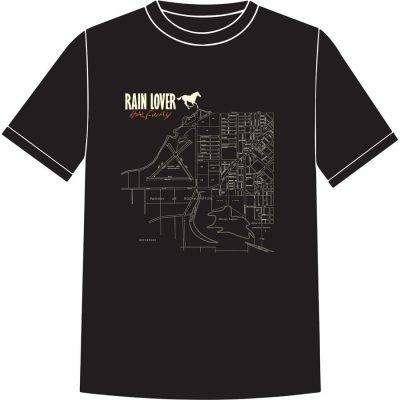 It is a song cycle of bittersweet love that ends where you grow out of adolescence and fly the coop. Halfway go all the way. A QUEENSLAND classic, but you don't have to know anything about the settings, the landscapes or the backstory to be swept away by Any Old Love. The songs alone are enough to do that, wherever you live. Like any great piece of art, and I have no doubt that Any Old Love is that, everything is there before you to discover for yourself. It's the kind of album that gets into the marrow, that keeps you thinking about it even when you're not playing it, rich in layers and details, in the lyrics, in the instrumentation, arrangements, even in the cover art. 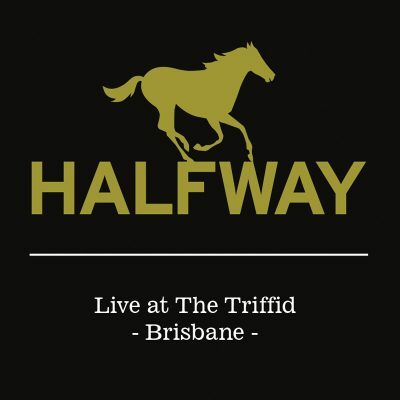 Halfway was formed by Rockhampton-raised songwriters John Busby and Chris Dale. Busby spent time in Barcaldine as a child and he knows the track: his father was a jockey and trainer and they are co-owners of a racehorse. When that background meets the imagination, the results are vivid, songs like Hard Life Loving You - no explanation required - and the morning-after blues of Shakespeare Hotel. Dulcify is one of several bar stories here: 'Some days Doriemus/Some days Dulcify/Everyone gets a Beldale Ball once in a while''. Beldale Ball? It's in the glossary. 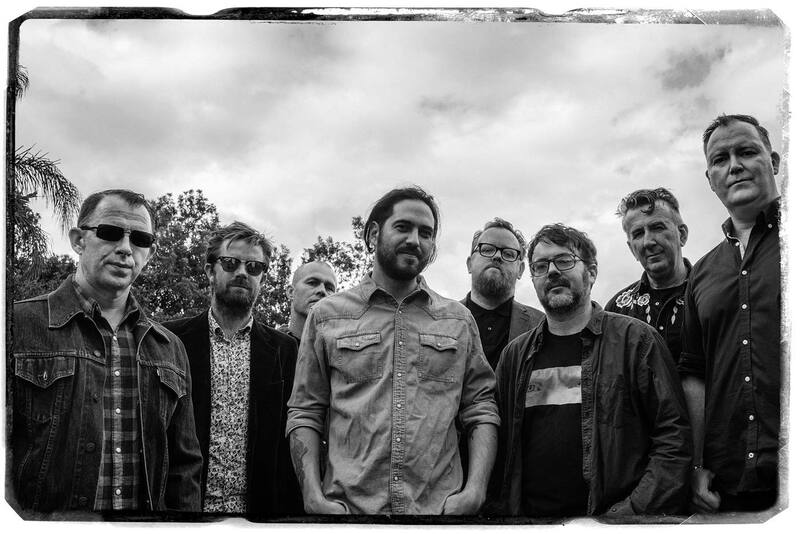 EIGHT players make up Halfway, a rock band from Brisbane that injects banjo, pedal steel guitar, piano and mandolin into the genre's usual instrumentation. 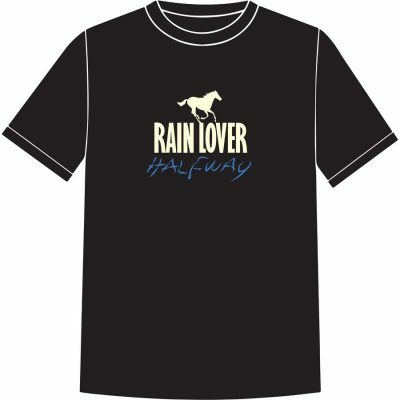 The central lyrical theme on Any Old Love is evident in the title: almost all of the 13 tracks are love songs in one shape or another. Whether it's the exploration of that emotion in its nascent stages (Honey I Like You) or towards the end of a difficult relationship (Hard Life Loving You), the prose is never less than honest and true. So, too, are the razor-sharp melodies conjured by these eight men, particularly album opener Dropout, a ludicrously catchy instant-classic that is at once familiar and unique. In a departure from the shared duties observed on 2010's excellent An Outpost Of Promise, almost all of these songs are credited to John Busby, who shares vocals with fellow guitarist Chris Dale. Both possess soft, distinctive voices that sit snugly amid their bandmates' driving groove. There is depth to the stories told here, too: "Bar stories and cautionary tales on the Central Western Line", reads a subtitle in the liner notes, referring to the 780km Queensland railway system that runs from the state's Emerald to Hughenden. There's even a helpful glossary that lists 13 terms and names mentioned in the lyrics; clearly, a lot of thought has gone into this album, the band's fourth. Any Old Love marks another accomplished entry into the growing catalogue of one of Australia's best rock bands. Any Old Love is a dusty artefact, based around a story set in Barcaldine in Central Queensland. The components are not glossy and polished. With heartbreakingly emotive songs like Honey I like You, it is made up of older pieces - worn, at times sad, but touched with beauty. Any Old Love makes for a funny sort of reunion, bringing together former Go-Betweens John Willsteed (on guitar) and Robert Forster, who produced this high-calibre slab of country and urban, the Brisbane band's fourth release. The reference points for the twangy octet are clear and strong: early R.E.M., Born Sandy Devotional-era Triffids, Son Volt, Wilco, Whiskeytown. It's all heartfelt, honest, real, if a tad grim. They mix the moods throughout: the dimly lit travelogue Hard Life Loving You is countered by such rabble-rousers as Honey I Like You and Factory Rats. Shakespeare Hotel, meanwhile, gives the heartstrings a fair old tug.